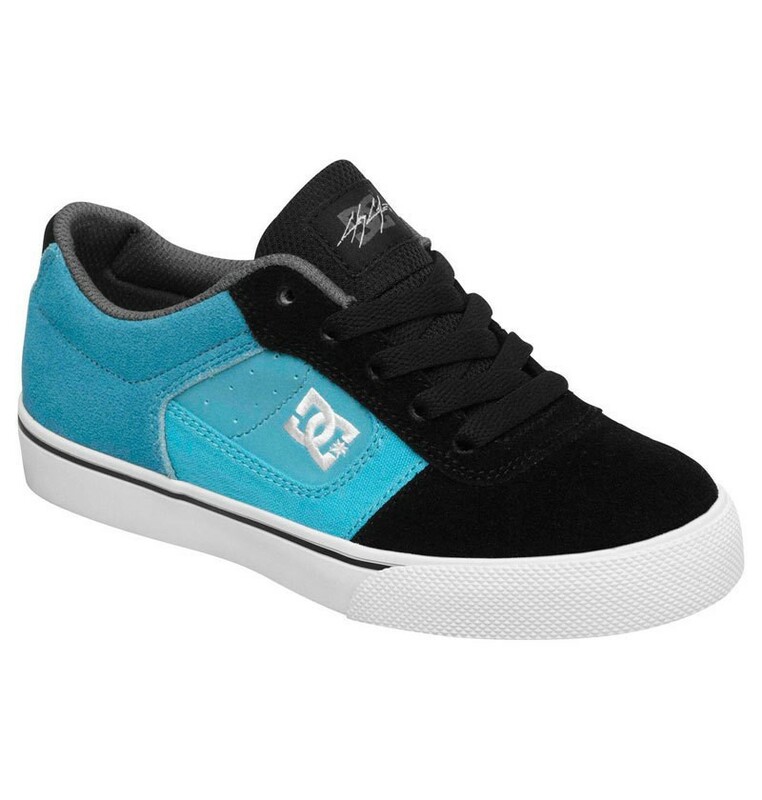 Brand new in the spring collection 2013, the DC Cole Pro Kids Shoes. The upper is made of suede and can be worn for skating but also in everyday life. The tongue and the entrance are extra padded for comfort and support. Visually, this skate shoe can offer a lot, too. It was developed in the trendy color combination black and turquoise.